Wu Jing brings his Wolf Warriors to the big screen but with Wu Jing and Scott Adkins onboard will it have enough bite? 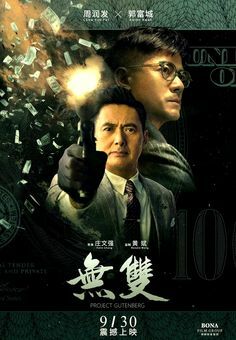 Wu Jing plays Leng Feng, who after shooting a drug runner Wu Ji (Zhou Xiaoou) through a wall and killing him, is locked up for refusing to stand down when the order was given. 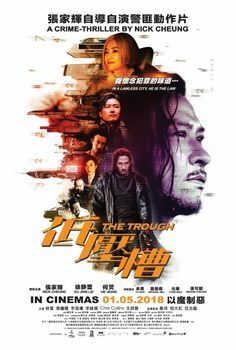 While Leng Feng is in confinement he is visited by Long Xiaojun (Yu Nan) who is looking to recruit Leng to the Wolf Warriors, a Special task force, the best of the best. 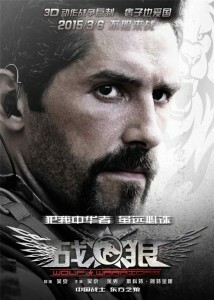 So taking up the offer Leng finds himself with the wolf Warriors on an exercise against his former commanding officer. 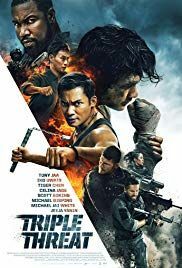 Things suddenly go wrong as a group of mercenaries sent by drug lord Min Peng (Ni Dahong) and lead by Tomcat (Scott Adkins) interrupt the war games to kill Leng, for the death of Wu Ji, and all of the wolf warriors in the process. Will Leng save himself and the Wolf warriors before Tomcat and the mercenaries kill them all? Gosh i hope so! Lets start with the bad, yes the bad, it's no Eastern Condors! 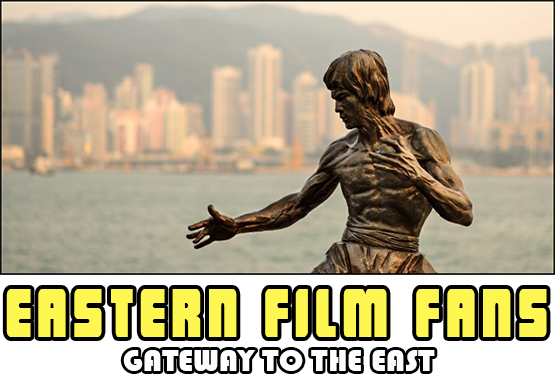 not by a long way and if you want a full on fight fest between Wu Jing and Scott Adkins, then you're going to be out of luck, there short and compact but hardly one on one full throttle encounters. 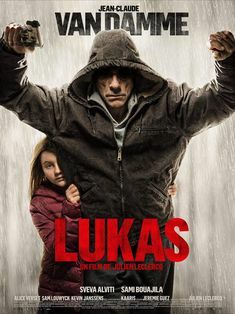 On the plus side it's entertaining, yes I said it, it's a popcorn action movie that won't win any awards but will entertain for 90 minutes and they go pretty fast. There's no full on fight fest but if you get over that it's entertaining enough as a rental and the action set pieces there are do stand out and drive the story to its inevitable conclusion. 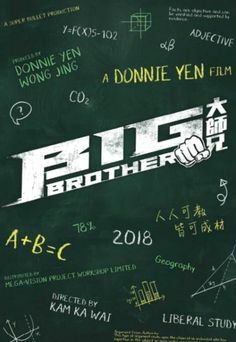 This was very successful in its home territory and there's more than a whiff of a sequel to be done, and if they do, listen Wu Jing and listen closely, You can still have Scott in it (no spoilers here) Just make it a full on fight fest that's a feast for the eyes, and for god's sake leave out the CGI Wolves, it ain't big and it ain't clever. Yeah I think because I heard it wasnt great I enjoyed it more as I knew Adkins and Jing didnt have the fights everyone expected I wasnt let down as much. 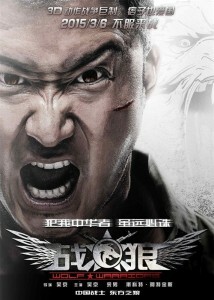 Wolf Warriors 2 is coming be interesting to see what Wu jing does.